Diamond. 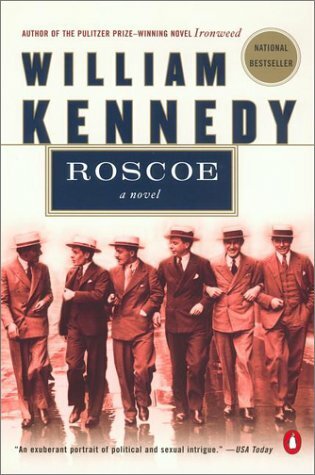 "Thick with crime, passion, and backroom banter" (The New Yorker), Roscoeis an odyssey of great scope and linguistic verve, a deadly, comic masterpiece from one of America's most important writers. William Kennedy was born and raised in Albany, New York. His Albany Cycle of novels is recognised as one of the great achievements of postwar American literature, and includes LEGS, BILLY PHELAN'S GREATEST GAME, IRONWEED, VERY OLD BONES, QUINN'S BOOK and the FLAMING CORSAGE.